Founded by master builder, Lance Horton, Cutting Edge Building offers a quality solution to all your building needs. From new custom home builds and renovations to 'raise-the-roof' 2nd storey extensions and beautiful hardwood decking, our team can carry out your building needs with efficiency and expertise. We work with some of Sydney’s leading architectural firms, enabling us to offer our clients unique Design & Construct solutions. This approach provides you with a simplified point of contact for your project, plus the benefits of our combined expertise. It can also save you time and money. Every project and every client is unique – this is why we offer personalised project management from start to finish. With us, you will have one point of contact throughout the construction period, an immediate response to your enquiries, and emphasis on the things that are most important to you. You will also benefit from our unrivalled attention to detail and quality finishes, acquired through 20 years’ experience in the construction industry. 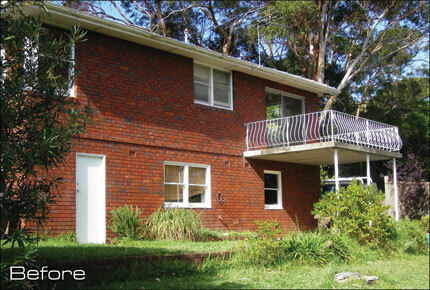 At Cutting Edge Building we place a great importance on cost efficiency. We are able to optimise your budget through efficient project management and sourcing material from suppliers at a reduced cost. Significant cost savings are achieved without compromising on quality at any stage of the construction process. Our business is fully insured by the HIA. 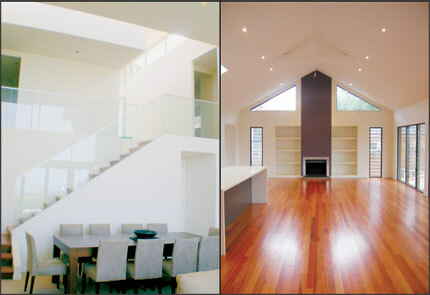 Have a look at the case studies on our website for a sample selection of recent work we have completed. They will give you an idea of the range of projects taken on by our team. 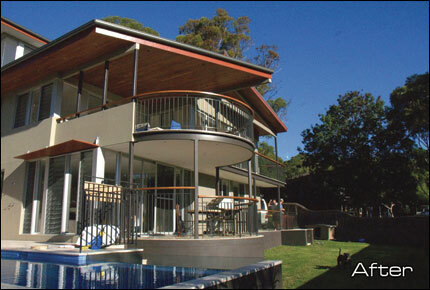 For more information, or just to discuss your future building requirements, please contact us. Associate Diploma in "Applied Science Building"
extremely reliable. Lance and his team have left us with a beautiful home. They have excellent attention to detail; within days of moving back in, even the smallest detail was finished to our complete satisfaction!